The Boards of Flybe and Connect Airways, a company bringing together Virgin Atlantic Limited, Stobart Group and Cyrus Capital, announced on January 11 that they have reached agreement on the terms of a recommended cash offer for Flybe. 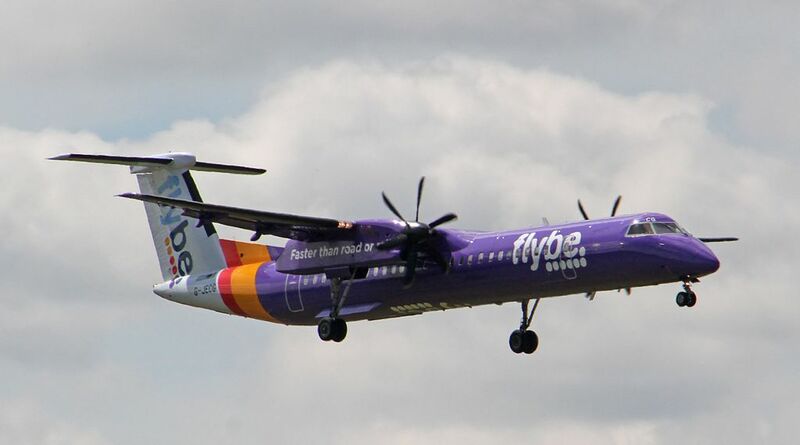 Following which Connect Airways will acquire the entire share capital of Flybe. Flybe will continue to serve customers and communities across the UK and Ireland. And in time Flybe will be rebranded to Virgin Atlantic. The Combined Group intends for Flybe to continue as an independent operating carrier with a separate UK Air Operator Certificate (AOC) under the Virgin Atlantic brand. The Combined Group will operate independently to Virgin Atlantic under one management team, owned 40% by Cyrus Capital Partners, 30% by Stobart Aviation, a wholly owned subsidiary of Stobart Group, and 30% by Virgin Atlantic Limited, the holding company of Virgin Atlantic Airways and Virgin Holidays.